Thank you from me as well! 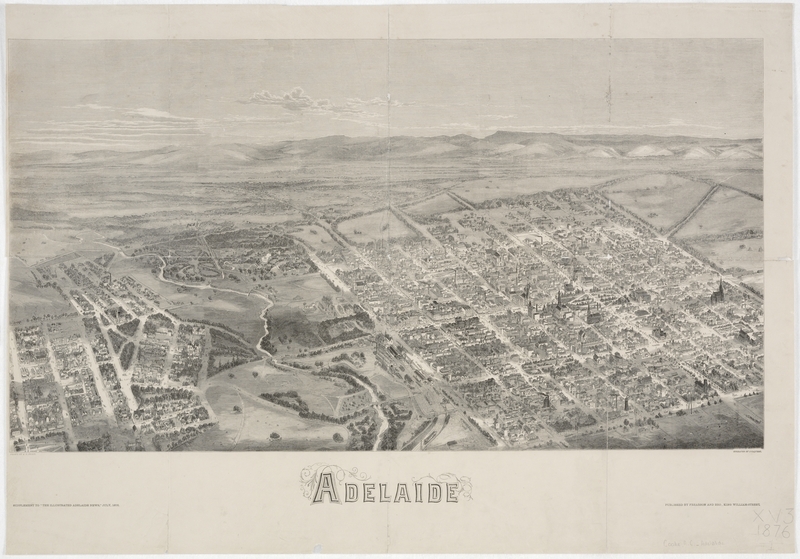 I have a life size print of ‘ADELAIDE 1876’. Some of my ancestors arrived in Adelaide on this date and I have always appreciated this wonderful engraving and amazed that the artist was not recognised.